If we’re really honest with ourselves, we’re all really set on trying to look as young as possible, mostly as we start to get older. But with so many different products and tips out there, sometimes it can leave a person wondering what’s actually a legitimate tip. We’re sharing some of our favorite beauty tips that keep you looking young to help get you started on the right track. Sun damage is said to be one of the leading causes of premature aging, and what tends to cause most of the signs of aging in general. That being said, stepping up and getting really serious about wearing sunscreen daily is SUPER important to keep you looking young. Wear SPF every day, and take it a step further by looking for makeup products that also contain some sun protection elements for an added boost of protection. Some experts suggest looking for SPF products that are infused with antioxidant ingredients, these specific types of SPF are said to help with any damage that’s been done and typically doesn’t have to be reapplied as often as those without. You’ve probably heard the importance of removing your makeup quite a few times by now, because it’s super important. However, while many people discuss the importance of removing your makeup to eliminate clogging your pores and causing breakouts… there’s also a reason behind it that can play a factor in keeping you looking young. Our skin is exposed to so many different environmental factors throughout the day, many of these elements can have a negative effect on the collagen your body produces as well as having an impact on free radicals. So by removing your makeup and cleansing your face before bed you’re washing off a lot of these factors that can have such a negative impact on your skin and aging. 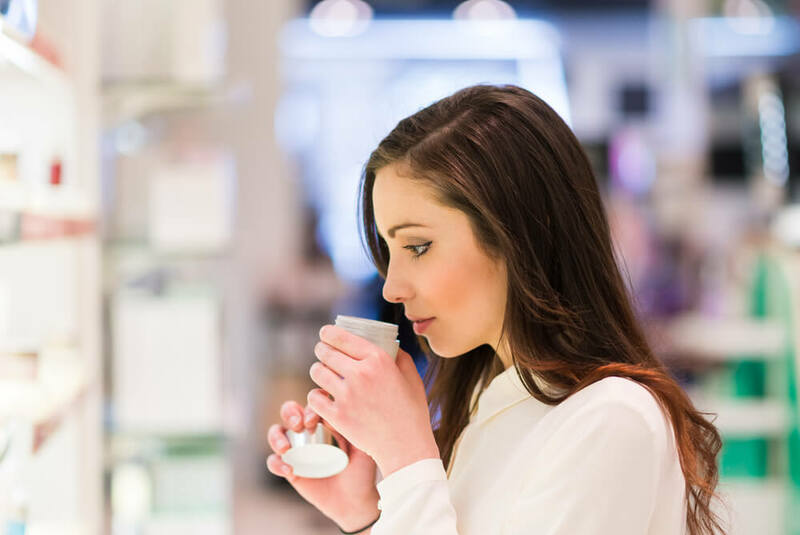 While there are a ton of different options in skin care, especially anti-aging products it’s really important to be aware of the ingredients and the products that you choose to use. It’s not enough to just pick up any product and begin using it, in fact doing so can cause you to have breakouts or not have the results you’re looking for. It’s crucial that you use products that have been designed to cater to your skin’s type, not doing so can truly cause you to have some other skin issues that you’re not going to want to deal with.